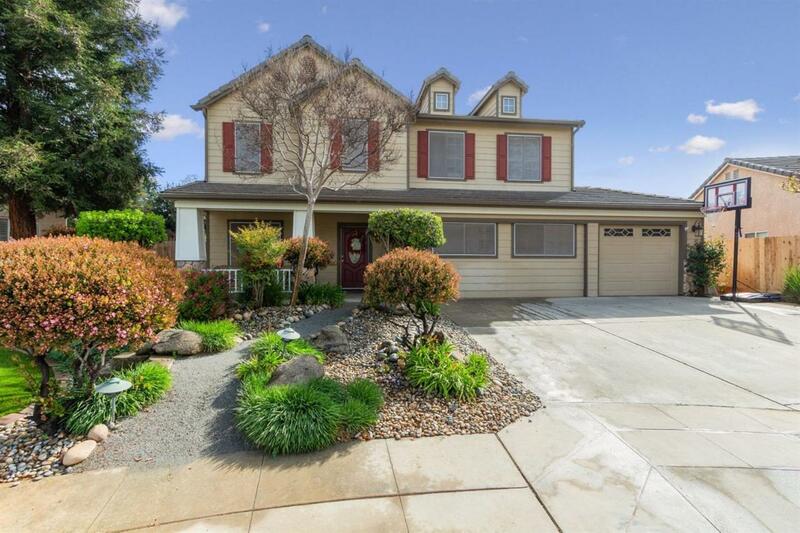 Situated in a lovely Northeast Fresno neighborhood, this beautiful 5 bedroom and 2.75 bath home has an abundance of upgrades! With over 2900 sq ft, this home boasts a large entry, formal living and dining room with a built-in china cabinet. The separate family room features a wood burning fireplace! The kitchen is open and perfect for all of your culinary needs... featuring quartz counters, subway tile backsplash, a gas stove with built-in microwave and a very large center island! This home also offers luxurious plantation shutters, crown moldings throughout, wood flooring throughout the top floor, as well as updated light fixtures. The backyard features two separate covered patios, large grassy area, and a beautiful swimming pool. Both the home AND pool feature owned solar! DON'T WAIT! 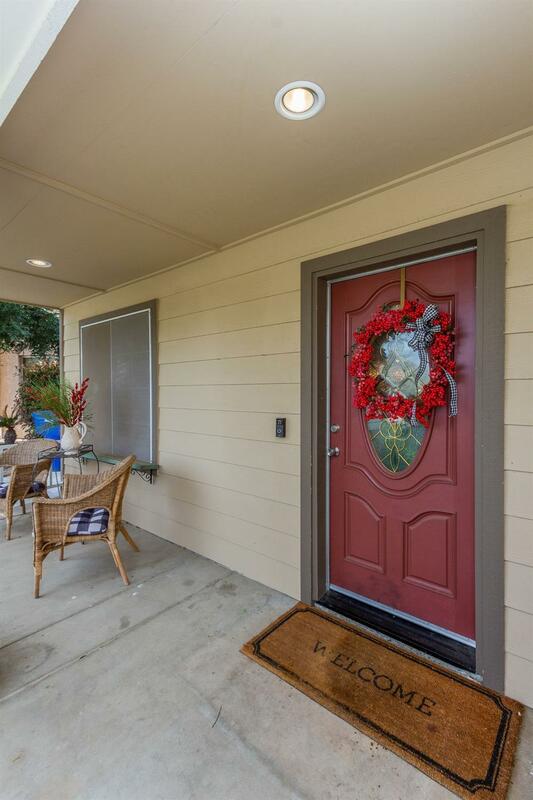 Schedule your tour today to see this home for yourself. Listing provided courtesy of Jessica Nazaroff of Guarantee Real Estate.